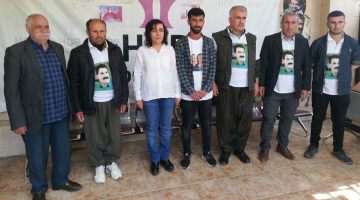 The hunger strike resistance launched to demand the end of the isolation of Kurdish People's Leader Abdullah Öcalan, continues. His health situation is getting worse as he confirmed to ANF, adding that he is suffering from head, stomach and abdominal problems. He also said he has troubles sleeping and has problems in articulating words and seeing properly. 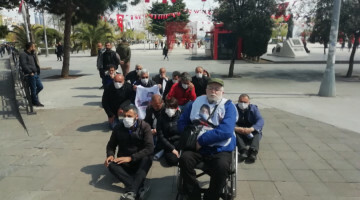 Nasır Yağız said that he could only sleep 2-3 hours a day, however he emphatically underlined that all the health problems did not diminish his morale and determination. 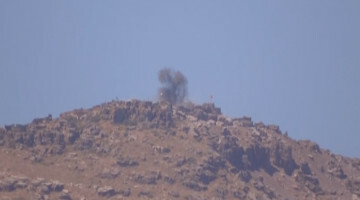 Artist Diyar Dersim, who visited Nasır Yağız, drew attention to the fact that the Turkish state imposed a policy of annihilation against the Kurdish people. A delegation from the Northern and Eastern Syrian Women's Assembly visited the HDP Hewlêr office to support the hunger strikers. The solidarity hunger strike carried out at Martyr Rustem Cudi Camp (Maxmur) has reached its 94th day, having started on December 16th. 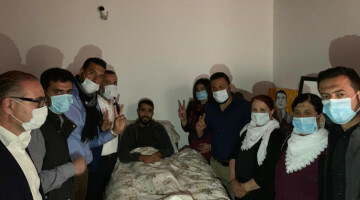 The 31st group of activists took over the hunger strike, while Fadile Tok, member of the Maxmur Ishtar Council Coordination, has reached day 60 of indefinite fast. 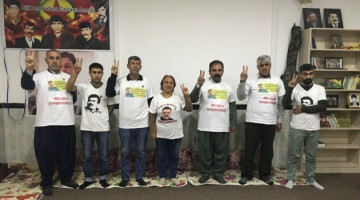 Hunger striker Bapir Yıldız commended and saluted Kurdish People's Leader Öcalan, Leyla Güven, Nasır Yağız, Fadile Tok, the hunger strikers in prison and the entire Kurdish people on Newroz. 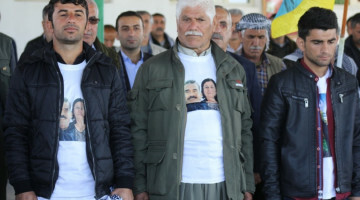 The 49th group took over the solidarity hunger strike on its 97th day at Sulaymaniyah Mesopotamian Workers' Association. 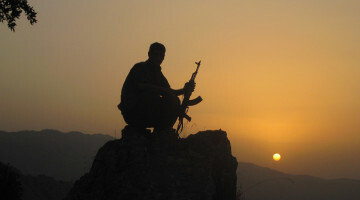 The hunger strike resistance has spread to many cities of South Kurdistan. 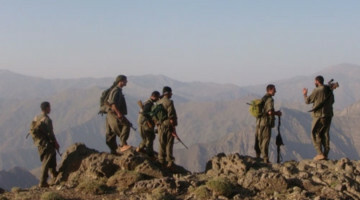 Gulebax Celal, member of the Germiyan Regional Assembly of the Azadî Movement, went on an indefinite hunger strike 3 days ago. 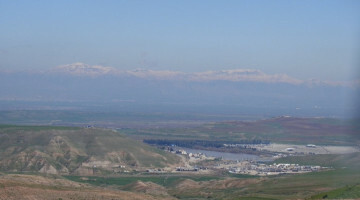 Fatma Ehmed in the village of Penciwên (Tatan district) has been on hunger strike for about a week. 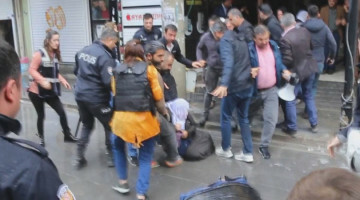 Herêm Mehmud in Kelar has reached the 26th day of fast while Şeyma Ednan is on the 18th day of her one month hunger strike. 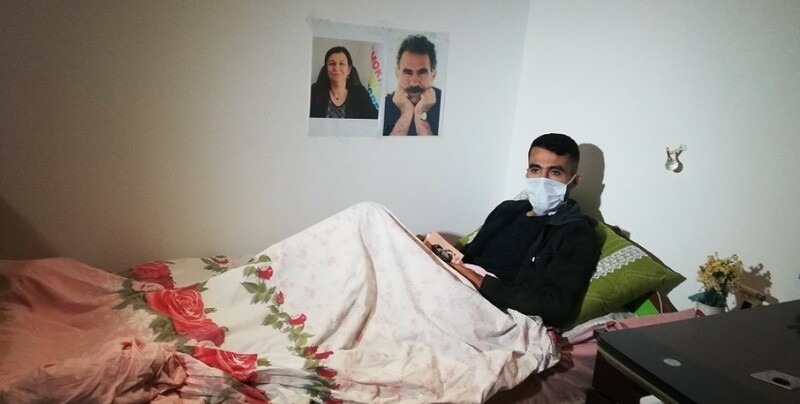 Azadi Movement (Tevgera Azadî) member Ronak Majid started a one-week hunger strike on 14 March.Teenager, Teha Caf, also went on hunger strike on March 16th.